I don’t use any worksheets in my preschool class except their first day of school portrait ( click to view) but I do use a lot of printables. 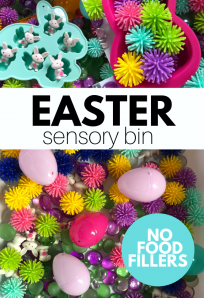 I use them as manipulatives that fit my school’s monthly themes and my lesson plans. 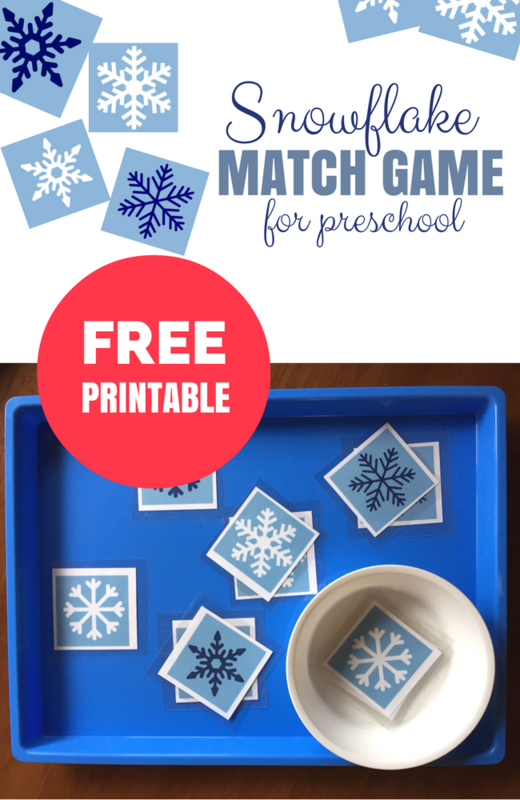 This free printable match game is the perfect example. 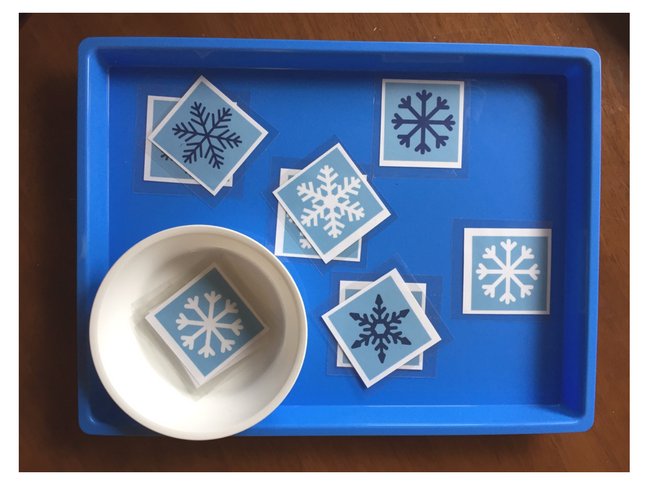 They are just snowflakes but you can use them in so many ways all you have to do is cut them out and laminate them. A match game for free choice. I put out some of the snowflakes on a tray and their matching snowflake in a bowl and put it out for free choice. My students matched the snowflakes up in a few ways. Some matched them how you or I would by color and shape. Some only noticed color and some only noticed shape. Do not be fast to correct if you are nearby, instead ask the child about what they are playing; chances are it will make sense. Play memory one on one with a student during free choice. Use the snowflakes at circle time. A great book to read with it is Jack Frost by Kazuno Kohara or The Mitten by Jan Brett . 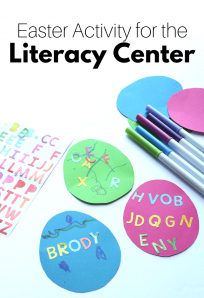 After you read the book lay one set down on the ground or attach magnets to the back, so they stick to a magnet board. 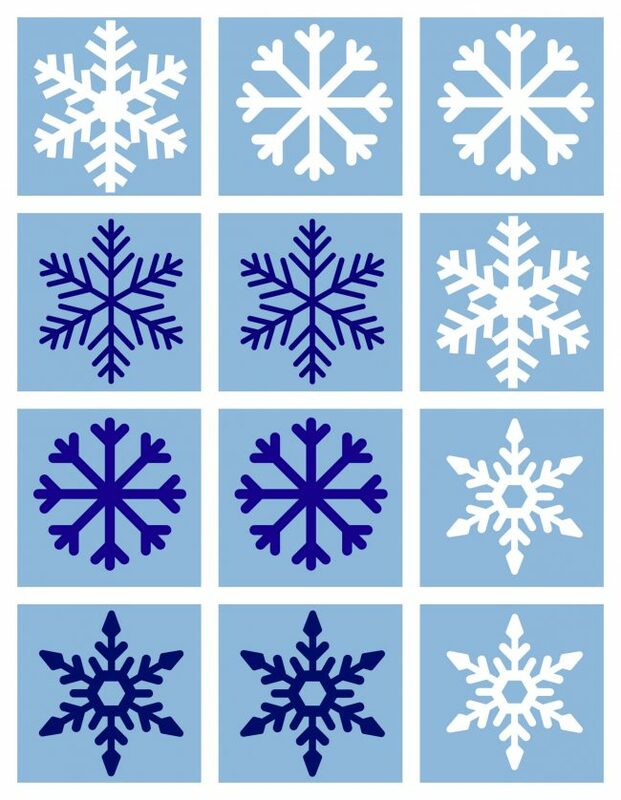 Tell your students that while snowflakes are usually all unique these snowflakes came in pairs. Hand out a snowflake to each child and have them find its match. 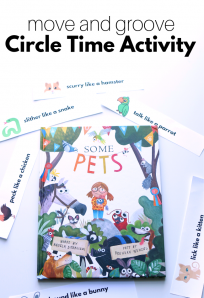 Next Post: Circle Time Science – Will The Ice Melt?